Originally from New Delhi, India, I'm now living in Amsterdam to follow the MA New Media and Digital Culture programme at the University of Amsterdam. I have an interest in independent/alternative music, literary modernism, films and the cross-section of culture and new media. I have work experience in marketing (traditional and digital) and social media. Consequently, my research interests are currently scattered between marketing analytics and effective communication strategies, on the one hand, and the psychology of social media, on the other. Ever since “digitization” took over “globalization” as the biggest phenomenon in the modern world, there’s very little that remains inaccessible – art, dance, films, world news, sports, music and what will you – everything is usually not more than three clicks away. Especially in the world of music, the concept of “exclusive” or “breaking” is hardly existent or relevant any longer. Similarly, cross-border audiences and awareness is no longer a thing of marvel. 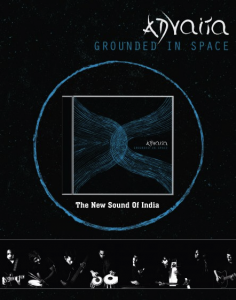 As a part of an internship at Wordswork, an Indian boutique communications advisory firm, I was involved in the publicity and marketing for the debut album launch of an eclectic fusion band, Advaita, from New Delhi. The project included shadowing and interviewing the band to develop content for the press kits to be handed out at the launch event. Over the course of our interaction, both our team and the band realised the importance of going beyond what’s held in paper folders and onto creating an online brand identity for a more immediate and more extensive outreach. What followed was a tailored communications strategy – involving band profiles, customised social media activities, band and group member interactions, increasing the audio and video database online – to promote an active digital growth. In the weeks after, the band did report escalated album sales, but also a newer, larger audience at their shows, that grew from only family and friends and friends of friends to a keener, more specific audience of enthusiasts who found the band while trawling the web for the “local scene”. 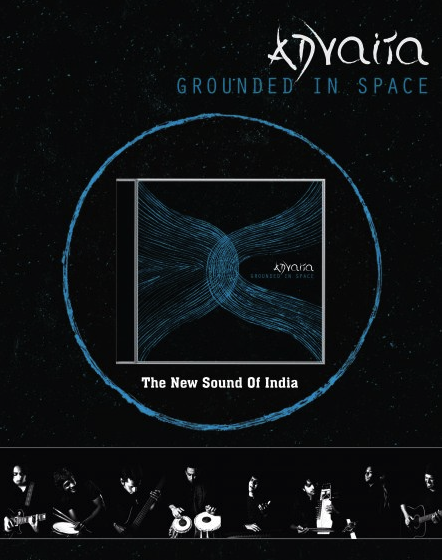 In the years since, many independent bands in India have become increasingly aware of the multitudinous benefits of making the effort to build a digital showcase for fans and potential new audiences. There is an increasing reliance on sites like Bandcamp, Soundcloud, ReverbNation and Tumblr for the spread of band identity and music, especially in light of their minimal-to-no-cost financial models. That many times the music is in the vernacular, or perhaps specifically “Indian”, is no longer an impediment. This online “world without boundaries” trend has allowed bands to market themselves without geographical restrictions and be “discovered” by A&R executives from labels world over. 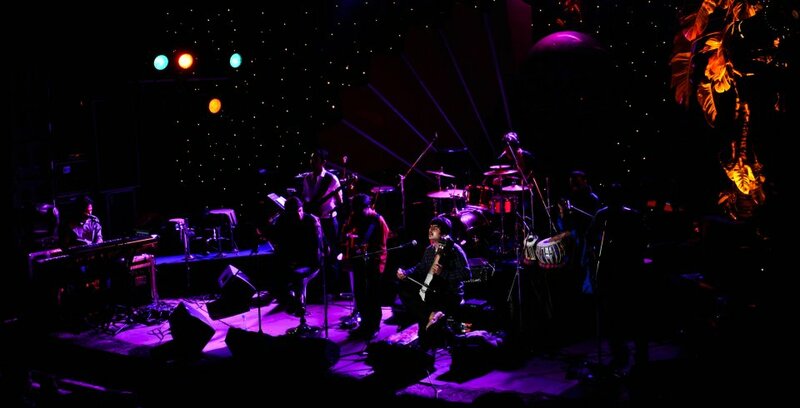 In some cases, lesser-known bands even in India have gained enough publicity and momentum to find themselves playing at renowned festivals such as The Great Escape, The Edinburgh Fringe Festival (see below); find their way on to Later with Jools Holland (see below); or even work first-hand with acclaimed music producers. Some bands, like Sulk Station (Tumblr, Twitter, Bandcamp, Soundcloud), are known to effectively use the online social landscape to market themselves, whilst also using the medium to show a bit of themselves (beyond “the artist”) for that more human connect. There is no pretension to write-off traditional marketing or the physical music industry just yet, but given its economy and scale, online communication platforms are fast becoming the seemingly preferred tool for bands to mobilize their music and identity. The reasons are obvious: minimal financial investment leads to disproportionately high exposure; wider audience than ever before; easier means of collaboration and cross-culture integration. There’s little wonder, then, that online media is the mobilization vehicle of choice. « Organization as a popular text?